Find out all about my ninth novel here . . .
It’s been 18 months since my husband was murdered and I’ve decided to finish writing The Flavours of Love, the cookbook he started before he died. Everyone thinks I’m coping so well without him – they have no idea what I’ve been hiding or what I did back then to protect my family. But now that my 14-year-old daughter has confessed a devastating secret, and my husband’s killer, who was never caught, has started to write to me, I know it’s only a matter of time before the truth about me and what I’ve done will be revealed. The Flavours Of Love is my ninth novel and it tells the story of Saffron Mackleroy who is trying to rebuild her life after her husband is murdered. In the same week that she is hit by a revelation that threatens to destroy her family all over again, she receives a letter from her husband’s killer. This sets off a chain of events where the truth about Saffron’s carefully ordered world is finally revealed . . . The Flavours of Love deals with some more difficult issues, one of which is especially close to my heart. Whilst I was writing The Flavours of Love, I had actually made some of the recipes mentioned by the characters in the book. There are a selection of the recipes throughout the site. 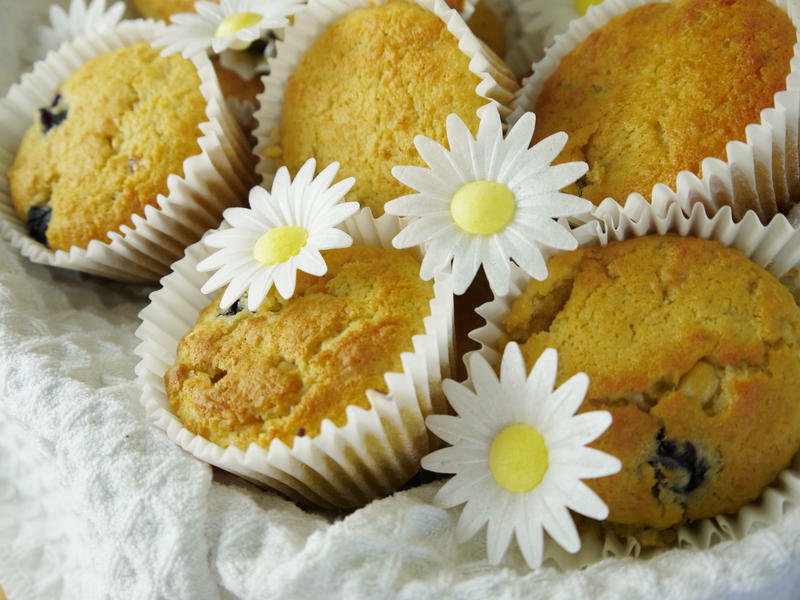 Click here to try making the Flavours Of Love Muffins that I created for the book. 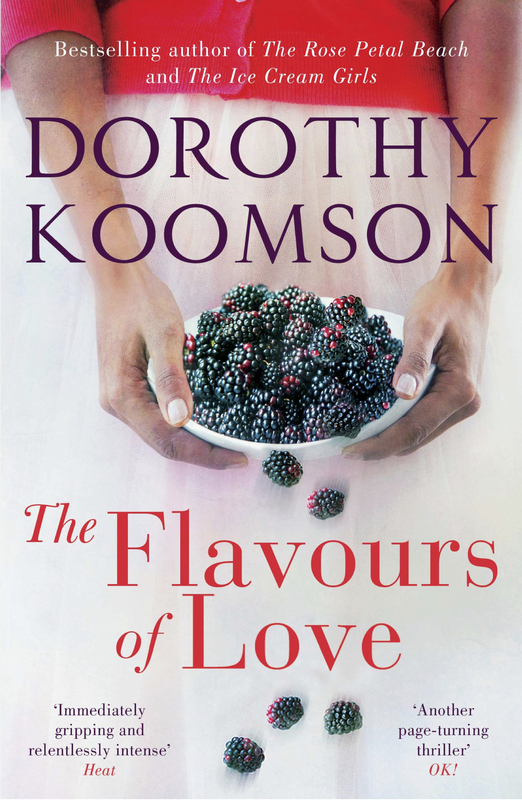 You can listen to an extract of The Flavours of Love and buy the audiobook here.